The latest brand which Origin Fitness has the added to their growing list of premium fitness equipment partners is American based rowing machine experts WaterRower. The Edinburgh distributor and retailer will now be able to sell both WaterRower's home and commercial products to customers around the UK and Ireland. 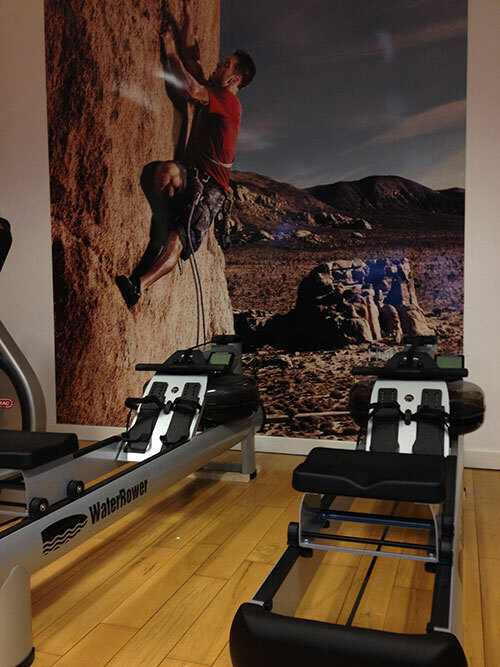 Products can be viewed online and in the Origin Fitness showroom in Edinburgh. WaterRower was founded by ex-international US rower, John Duke in 1988 in Rhode Island and has since opened a global network of offices to service markets and customers around the world, including the WaterRower UK head office in London. With 25 years of experience building rowing machines, WaterRower has become a favourite piece of equipment in both home and commercial environments. 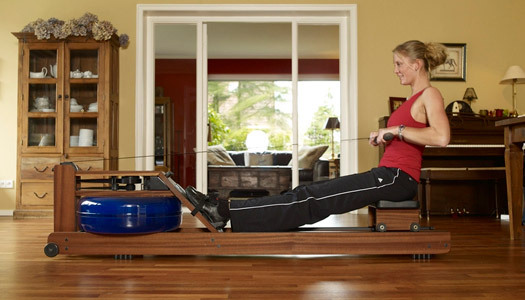 The WaterRower has two a unique ways in which it sets itself apart from other brands of rowing machine. Firstly the machines' WaterFlywheel mechanism uses a tank of water and rotating oar to create resistance and secondly the machines are "Designed for Life". To create as realistic a rowing feeling as possible, John Duke decided the best approach was to use real water and a real paddle. Interestingly, this means there are no resistance controls. The “rule of cubes” means, the amount of work you apply dictates the speed at which you row. The harder you row, the greater the resistance. WaterRower's term "designed for life" refers to both the real wood finishes on all of their home models and the smooth, relaxing sound of the machine when in use. A major concern people have with buying home fitness equipment is that it will detract from their home's interior decoration, however WaterRower have made efforts to make sure the machines blend in to various surroundings and fold away to save space. The WaterRower M1 and S1 are the company's commercial machines, which have a more robust look and feel (pictured below) which suits bust gym environments perfectly. 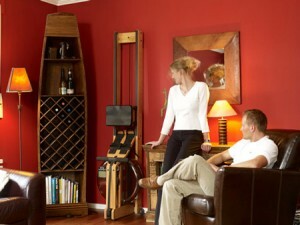 We are delighted to be able to add WaterRower to our expanding range. These are really some fantastic products and we're looking forward to getting them into people's homes and gyms. We've even installed two M1 HiRise machines in each of our own facilities in Glasgow and Fife. - Origin Fitness Director, Jonny Curley. This entry was posted in Just Launched on 1st February, 2014 by Colin Evans.